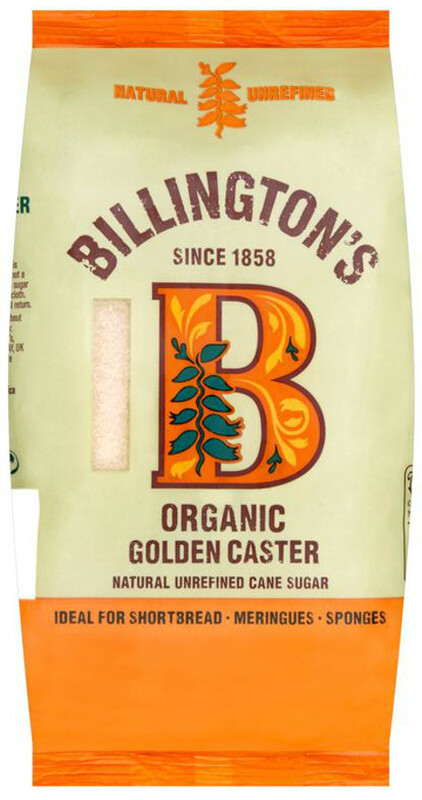 This natural unrefined sugar from Billingtons is special, because it locks in, rather than refines out, the natural molasses of the sugar cane. This gives unrefined sugar its superior buttery flavour and natural colour. 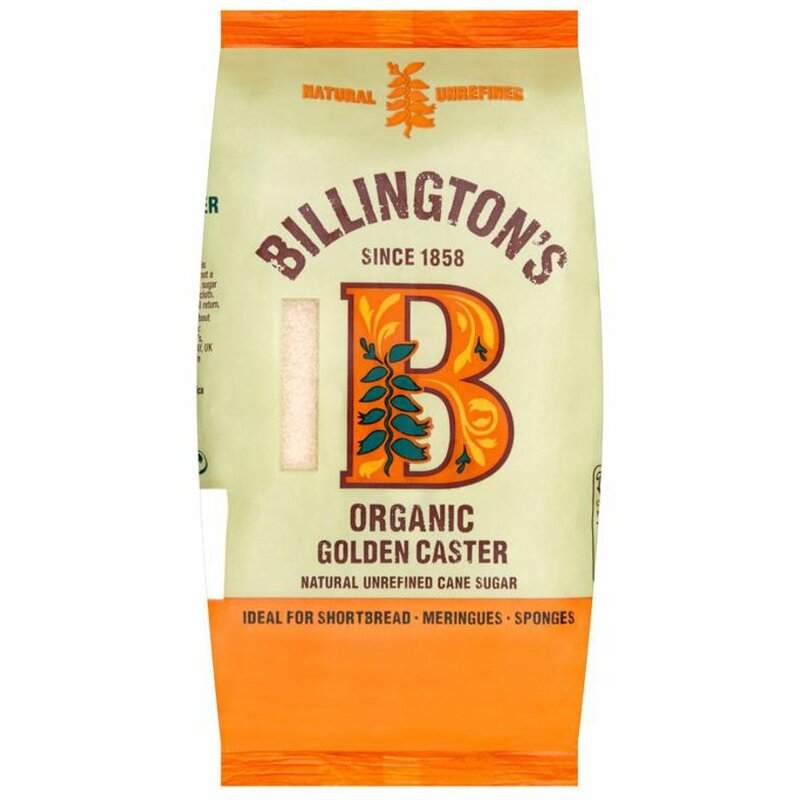 This golden caster sugar has been certified organic by the Soil Association, so that you can be assured of its pure sweetness. Store in a cool, dry place to keep your sugar in perfect condition.